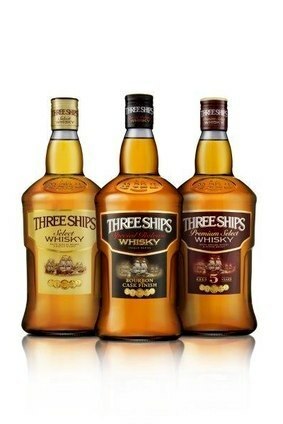 Distell has introduced an updated label design and bottle shape for its South African whisky brand Three Ships. The new look will roll out across the country from mid-October. In August, Distell reported a full-year net profits fall despite a rise in sales as it upped staff levels and other costs.